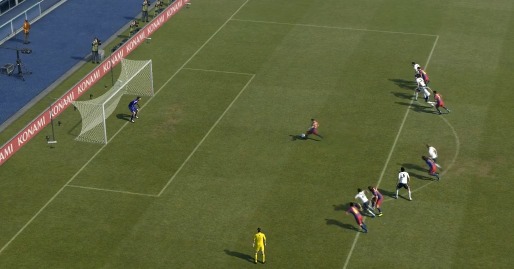 Jon Murphy has announced via his Twitter page, that penalties will not be altered in PES 2011. Understandably, this will displease many PES fans throughout the world, as the penalty system is one of the main things criticized about this years game. On a personal note, I'm not too annoyed. I know how to take penalties, and scoring them isn't a problem for me. Although they could (and rightly should) be improved, I feel the current system is good enough - for those people who know how to take them at least! Looking ahead, I am confident Konami will take action and provide us with a decent - and dare I say it - FIFA-esque penalty system next year.